Date Wise 11-09-2018 and Teacher Study Material Subject wise Notes Lecture Notes Sanskrit, Hindi, English, SST, Economics, psychology notes, Teaching Method, GK, Math, Urdu, Punjabi, Science subjects Physics, Chemistry, Zoology, Botany, Micro-Biology, Bio-Technology, and Bio-Chemistry. History, Geography, Economics, Political Science, Sociology, Social Science Indian History. Question(1) Where is the port of Indus Valley Civilization located? Question(2) Who is the largest state in the northeast state? Question(3) Which direction is China located in Assam? Question(4) Madhya Pradesh Which state of India is touching the boundaries of seven states? Question(5) which planet is closest to the sun? सूर्य से सबसे नजदीक गृह है? Question(6) Where is the headquarters of the North-East Frontier Railway? Question(7) Where is the Kanchan Ganga mountain peak situated? Question(8) Who was the creator of the first Indian film Raja Harishchandra? प्रथम भारतीय फ़िल्म राजा हरिश्चंद्र के निर्माता कौन थे ? 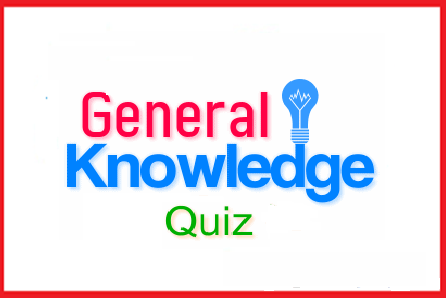 Question(9) Which person of Assam has been the President of India? Question(10) The book War End Peace Author? पुस्तक वार एन्ड पीस लेखक है?